Developing a Difference – Teach. Empower. Transform. 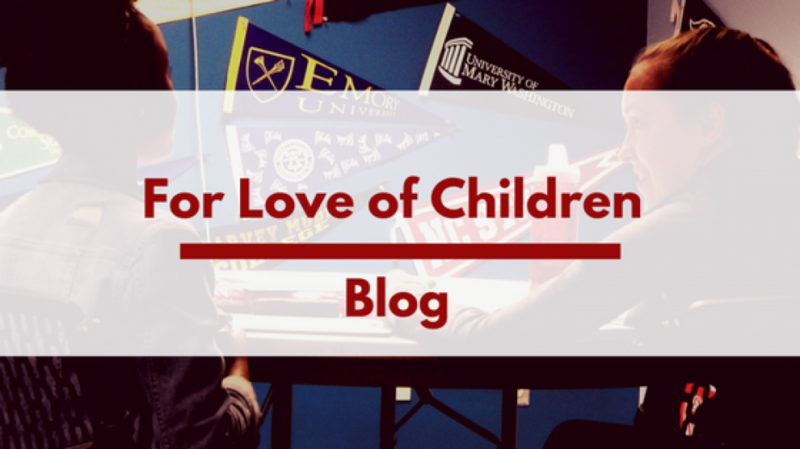 This post was written by Shawn Wilds the Postsecondary Program Coordinator at For Love of Children.